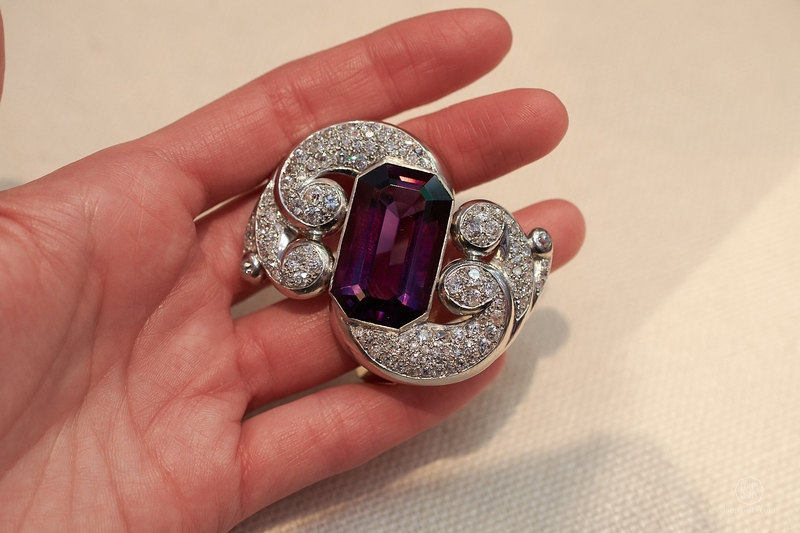 For the third year, Verdura and Herz-Belperron has returned to TEFAF Maastricht, the world’s leading art fair. Held between 10-18 March, 2018 it gives the American company the chance to meet their European audience. 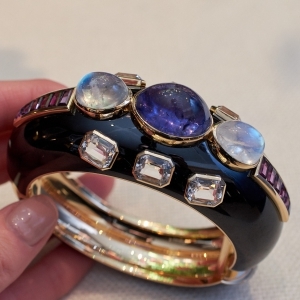 The style of the early 1900s have been a sweet spot of mine, so visiting Verdura and Belperron is really a no-brainer to me. 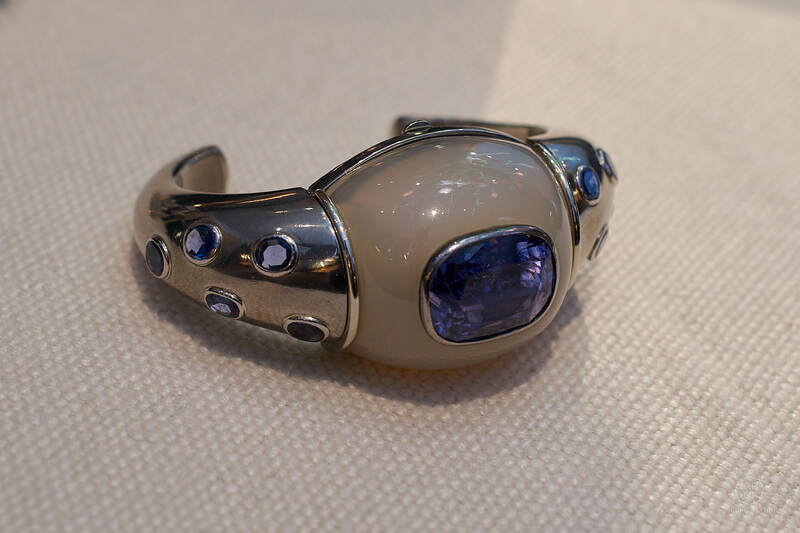 Just as last year, Mr. Ward Landrigan Chairman & CEO was kind enough to give me an inimitably exciting walkthrough of the vintage pieces and re-editions. 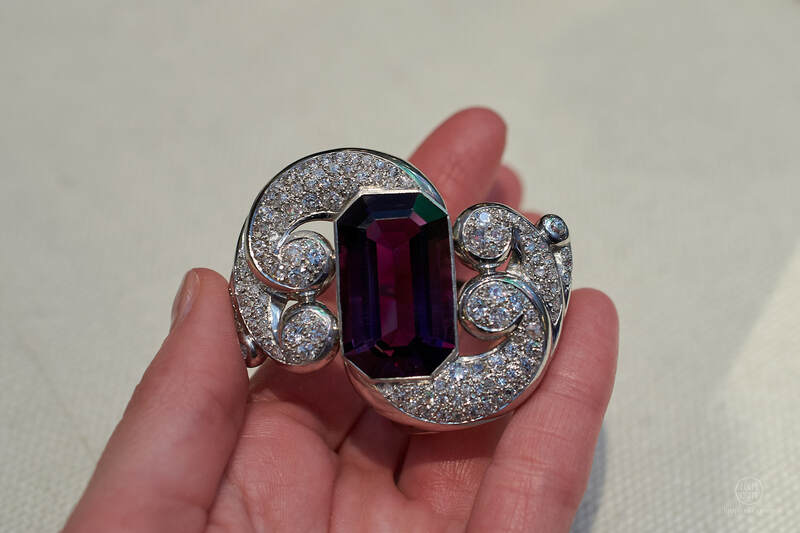 On 9 June 2016, Christie’s ‘Magnificent Jewels and the Cullinan Dream‘ sale took place in New York. 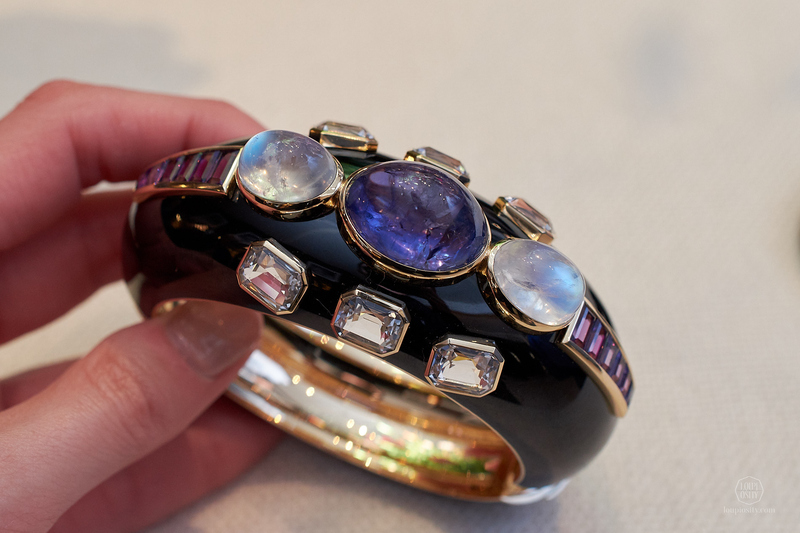 Beside the exceptional top lot diamonds there was an interesting lot: a cuff bracelet from the private collection of Gabrielle ‘Coco’ Chanel made by Duke Fulco di Verdura, in circa 1935. It was sold for $100,000, nearly three times its highest estimate, despite not being made of any really precious material. 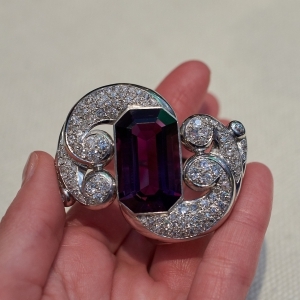 The buyer was the revived Verdura jewellery house and the piece became a part of the Verdura Museum Collection. Cole Albert Porter (American composer and songwriter) and his wife Linda (a wealthy socialite-divorcee and the daughter of Louisville banker William Paca Lee) were part of Coco Chanel’s high-society circle. 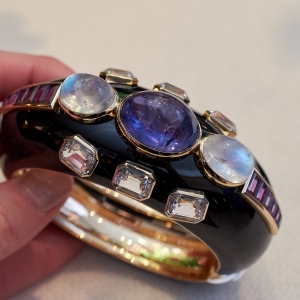 As the story goes they introduced Coco Chanel to Duke Fulco di Verdura, a Sicilian noble who turned out to become a jewellery designer. Soon he started to work for Chanel but they also became very inspirational friends. 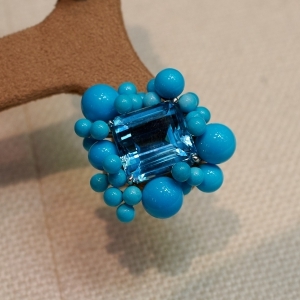 Coco was not really interested in the financial value of a jewel (however she was given many precious pieces by her lovers), she was not against faux bling. 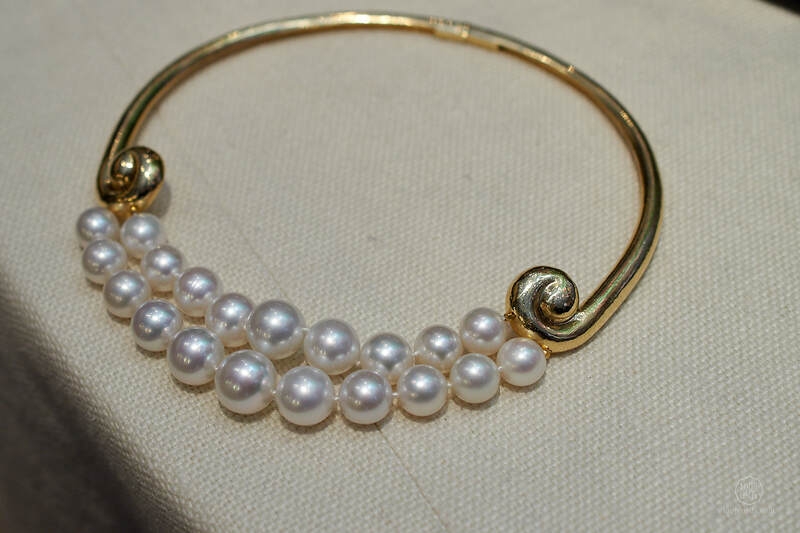 She was often seen wearing even fake pearls or mixing n’ matching them with chains, beads and glass. 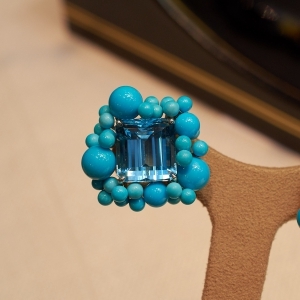 Her concept about jewellery was more creative with the intention to adorn and attire women. They travelled together to Italy, among other places. After the walks in Ravenna they were very inspired by the Byzantine mosaic of Empress Theodora in the Basilica of San Vitale, one of the greatest architectural works of late Roman art. 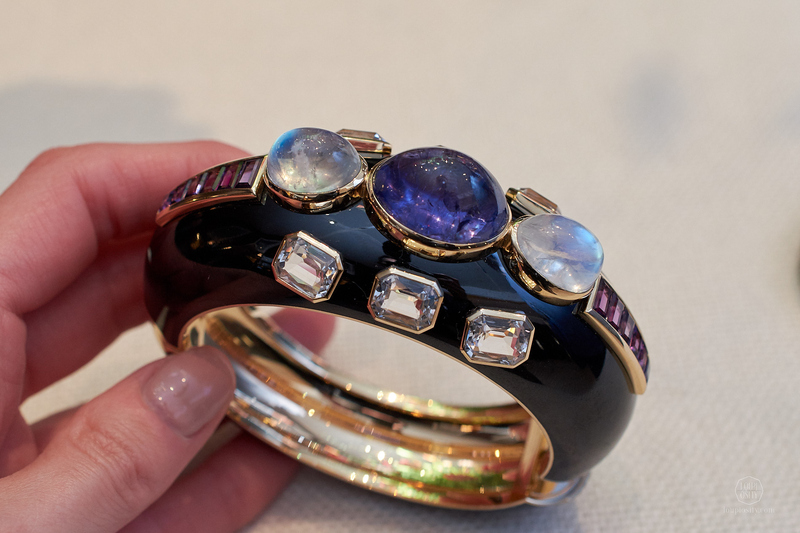 The fruits of this visit were Verdura’s Maltese cross designs; gold brooches with multi-colour semiprecious stones and later a pair of white enamel cuffs for Chanel’s personal collection. 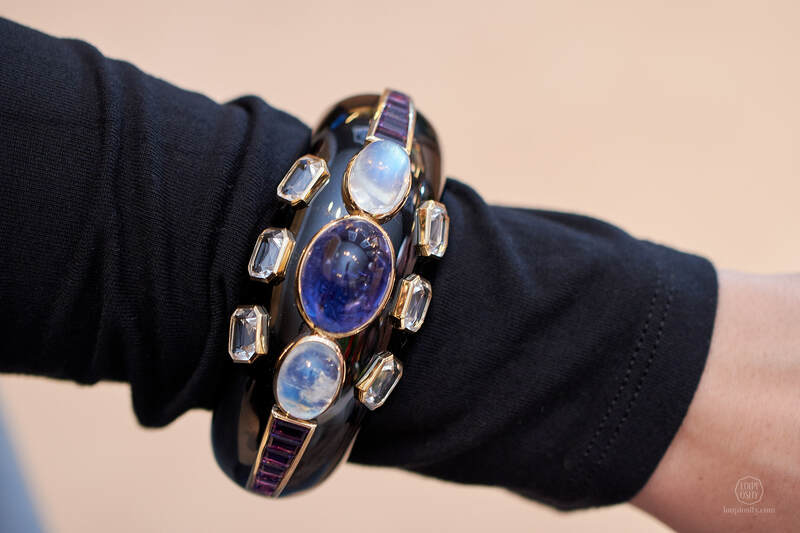 Many versions have been made of this iconic piece ever since (including the Theodora cuff for the Verdura company’s 75th anniversary – with sapphire, emerald and amethyst surrounded by rubies, diamonds, aquamarines, garnets, citrines and peridot). 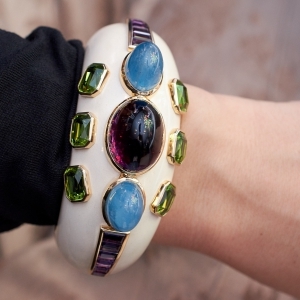 In the similar spirit but with a different design – the Ravenna cuff incorporates bold colours. 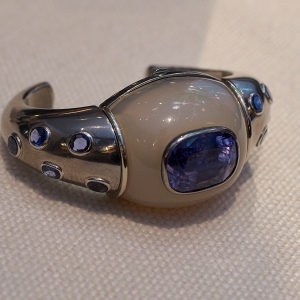 The ivory enamel model is set with amethyst, aquamarine, peridot and the black features tanzanite, rainbow moonstone, white topaz and amethyst. 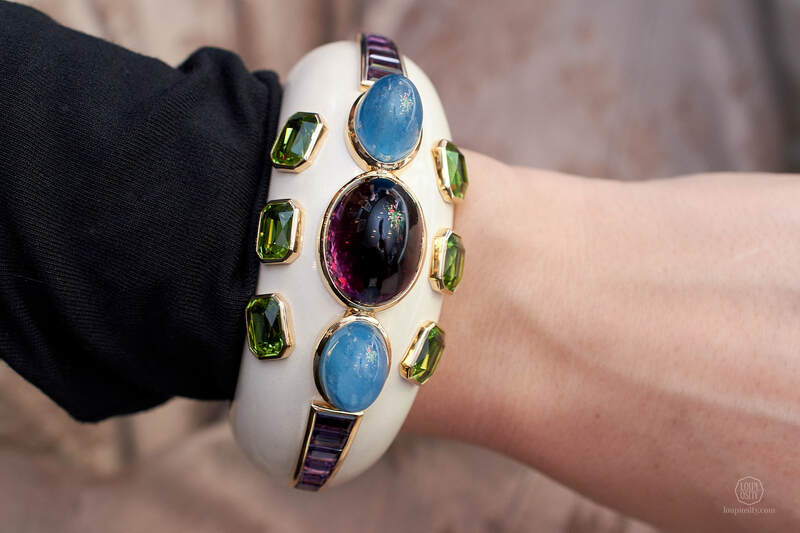 The cuffs will be created using different limited production colour combinations against either ivory- coloured or black enamel. 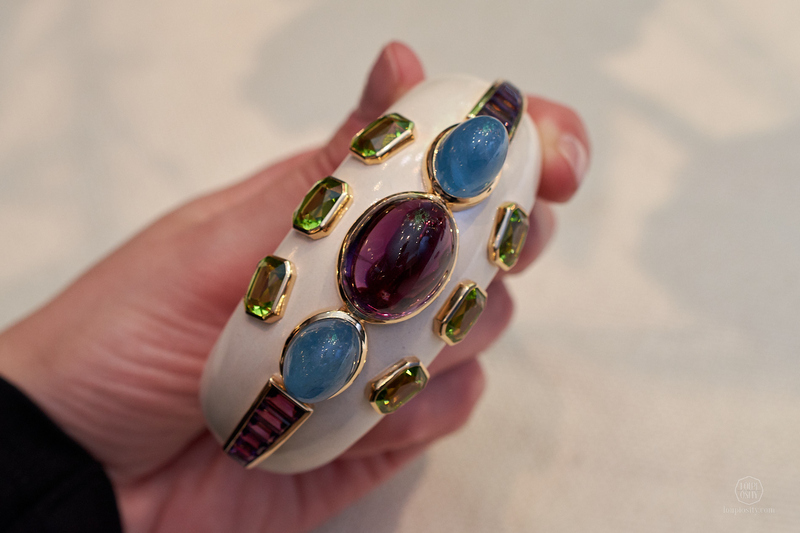 If you are not a jewellery expert you can easily confuse the designs of Suzanne Belperron with contemporary jewellery. Her style and her art were interesting, diverse and progressive. 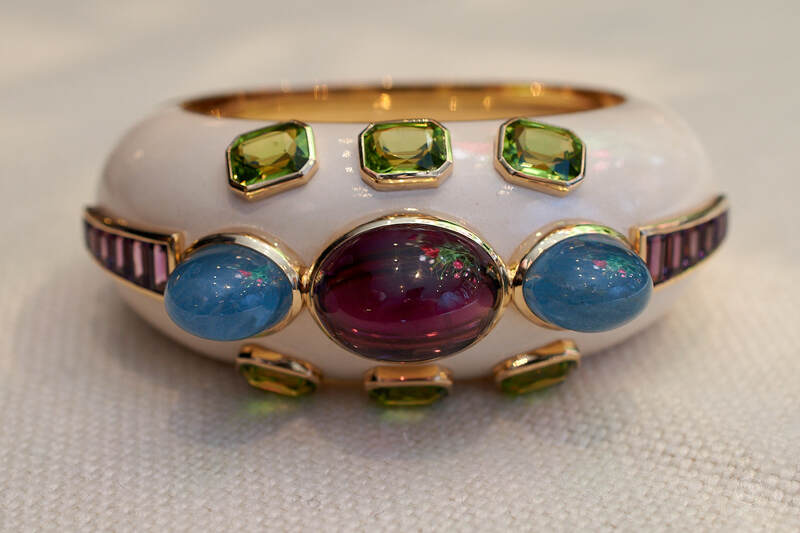 It’s not surprising that in around 1965 it fascinated Mr. Ward Landrigan, the head of Sotheby’s New York jewellery division back then – as he recalls. 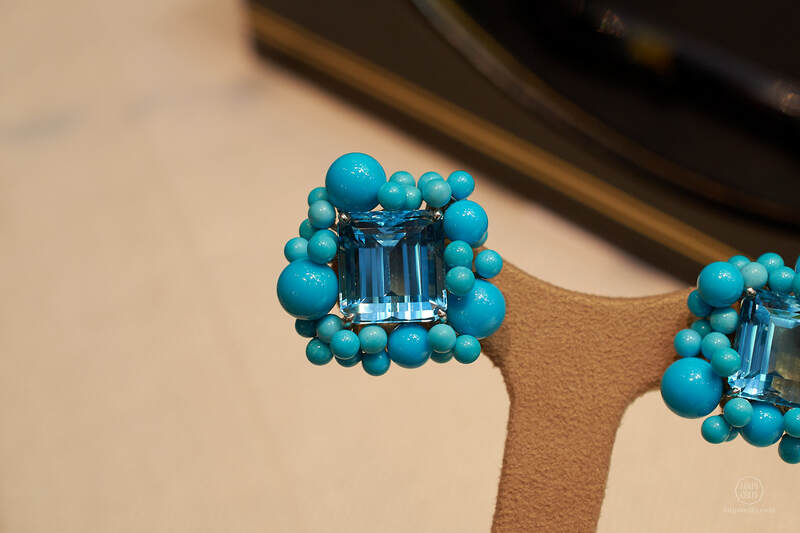 Similarly to Verdura, at TEFAF visitors can find vintage Belperron jewels from the collection of the Landrigan family as well as re-editions. 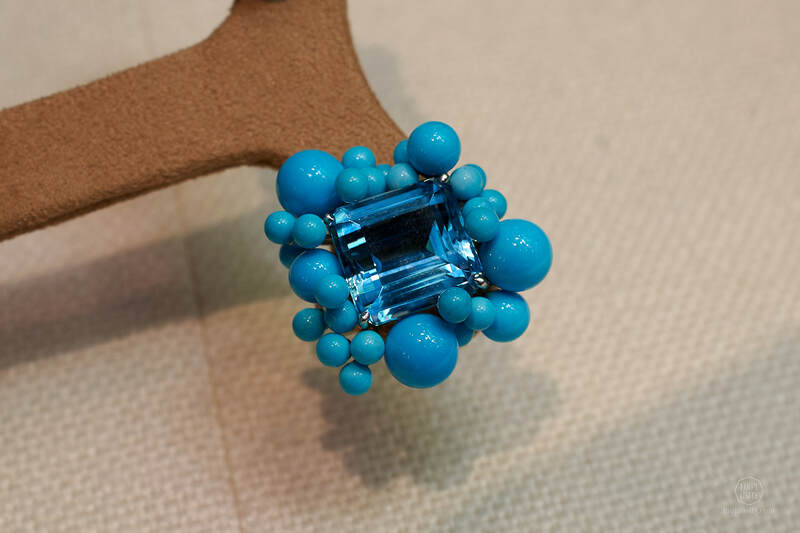 It’s interesting that although Suzanne Belperron was the most important female jewellery designer in the 20th century, she never signed her designs, like most of the creators would. 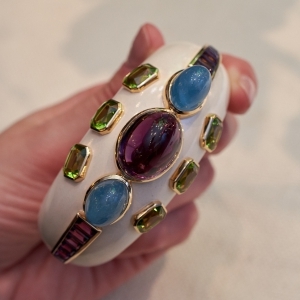 This fact makes it even harder to collect her pieces – her original sketches and drawings can help most of the time. 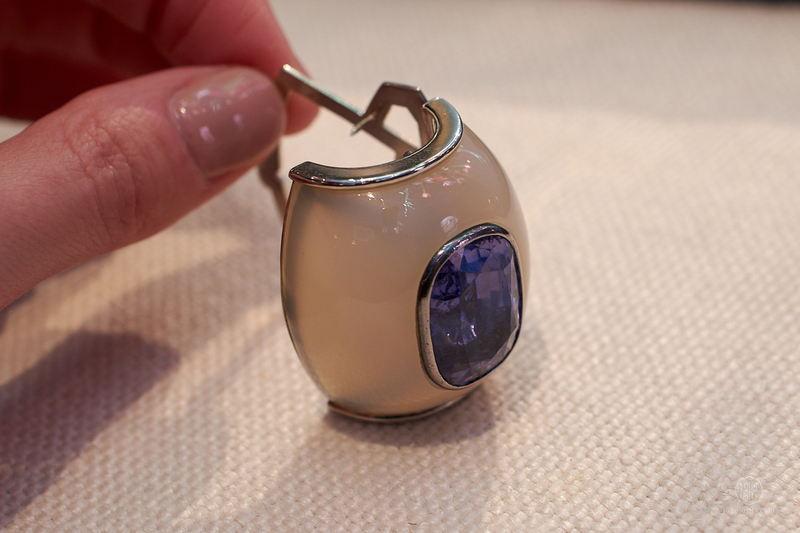 At TEFAF, Herz-Belperron debuted the ‘Wave’ pieces included in the Toujours collection. 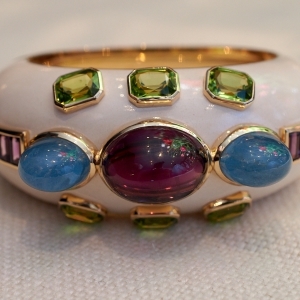 The Wave design is something Suzannel Belperron returned to often throughout her career. 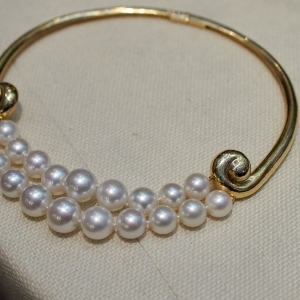 The 22k gold ‘Triple Wave’ cuff and the ‘Wave’ necklace can be worn day or night. 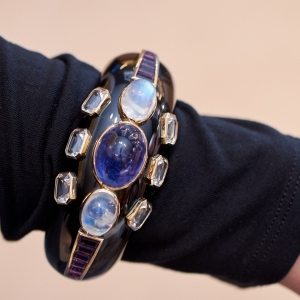 All the exhibited jewels are celebrating the daily wearability and timelessness of Suzanne Belperron’s designs. 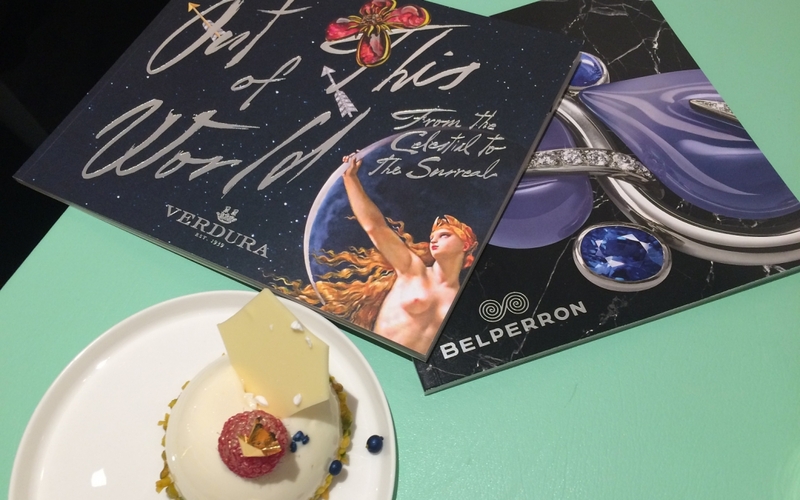 Belperron & Verdura at TEFAF30 This year at TEFAF, I had the honour to be guided by Ward Landrigan (Chairman & CEO) in the rich history and the recognizable designs of Belperron and Verdura. 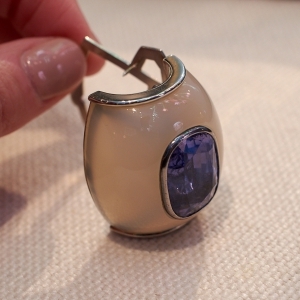 Les Blés de CHANEL Chanel presented its latest High Jewellery collection, "Les Blés de Chanel" in the Ritz Paris. 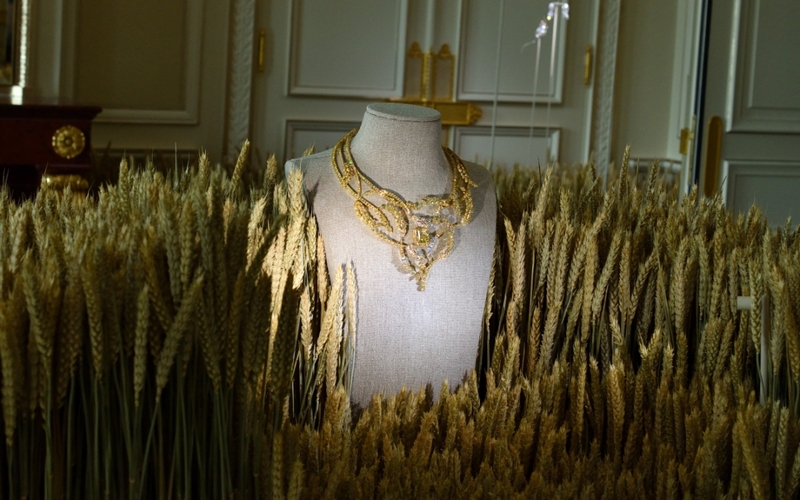 We saw the pieces inspired by Coco's beloved symbol, the wheat. 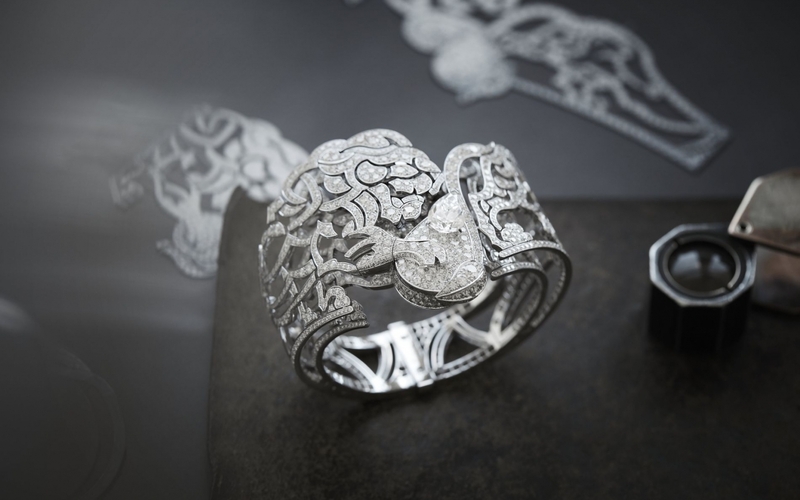 Chanel – L’Esprit du Lion At Haute Couture fashion week in Paris CHANEL presented its new High Jewellery collection "L'ESPRIT DU LION".